Beckett Rankine provided the initial business case / feasibility study for the ship repair facility which is designed to substantially cater for the offshore wind farm service and construction vessels. 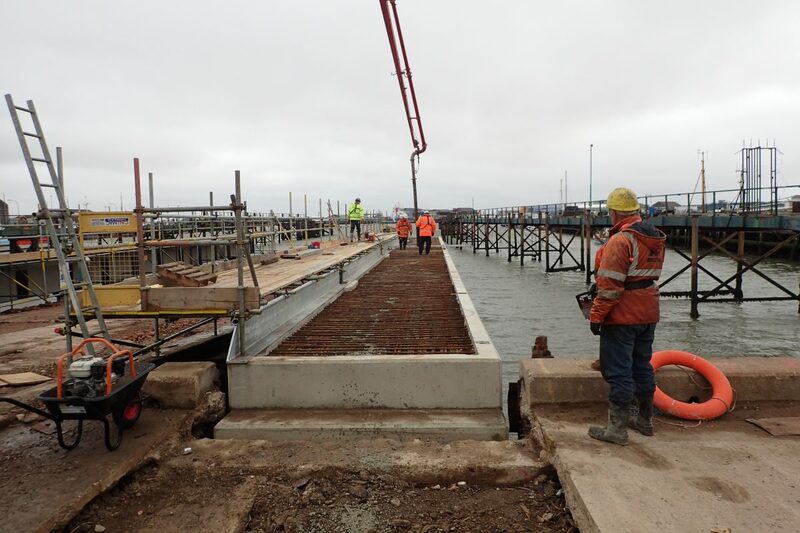 Our services have spanned from initial studies and investigation through to detailed design, procurement and supervision of the demolition and new port facility construction. 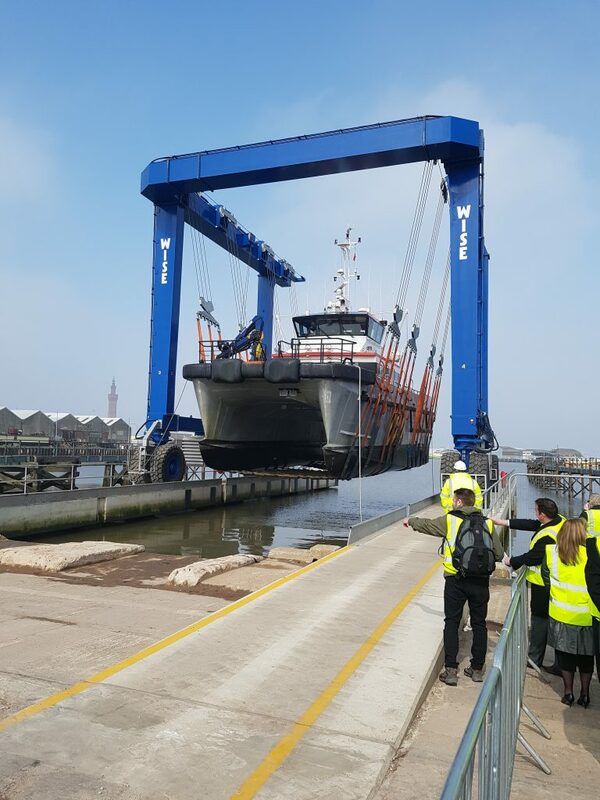 Beckett Rankine also specified and assisted in the procurement of the new 200 tonne capacity boat hoist. Current utilisation of the facility is exceeding our forecasts with the requirements of the offshore wind industry in Grimsby set to grow.